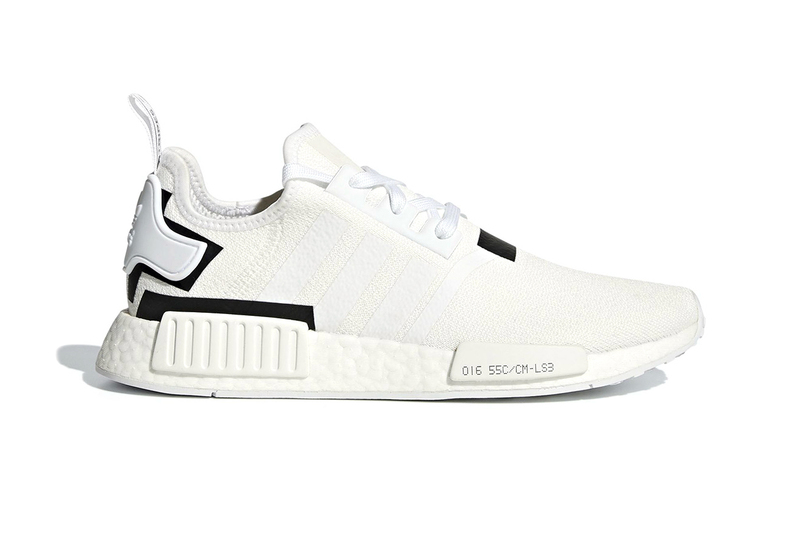 After surfacing the Chinese New Year edition of NMD R1, adidas now drops a clean, colorblock iteration. The pair’s knit upper and the iconic Boost midsole boast an ethereal white while the heel piece, rear midsole brick and the throat line are detailed with black, shadow-like blocks. Maintaining the heel strap and the printed Three Stripes from the initial design, the look rounds off with a manufacturing-style text embossed on the front midsole brick. Pricing at $130 USD, the colorblocked NMD R1 are now available on adidas.com and at select retailers. Check out the images above and in more sneaker news, Damian Lillard and adidas start a new chapter with the Dame 5. You won’t be able to miss these. Clean takes on the ’90s-era runner.